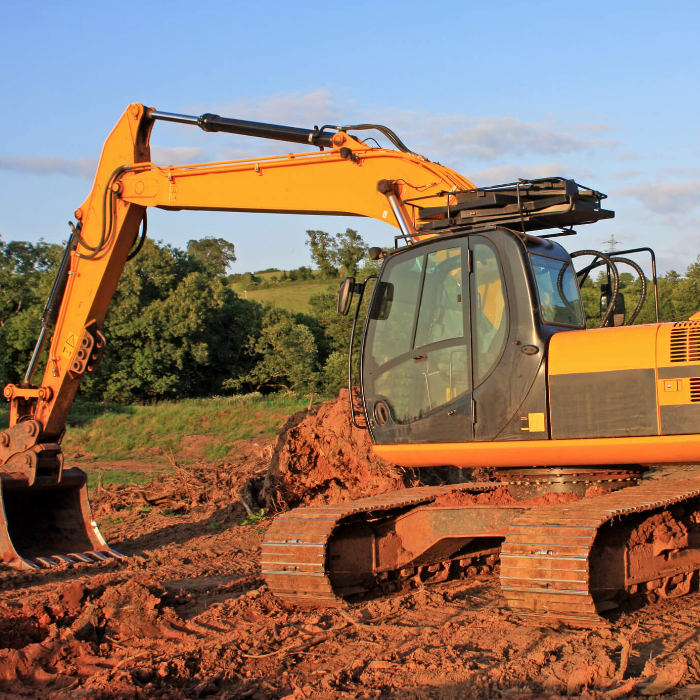 We offer a wide range of operated plant for hire, with trained operatives. We use the latest cutting machines from Europe, our machines are self powered and compact. 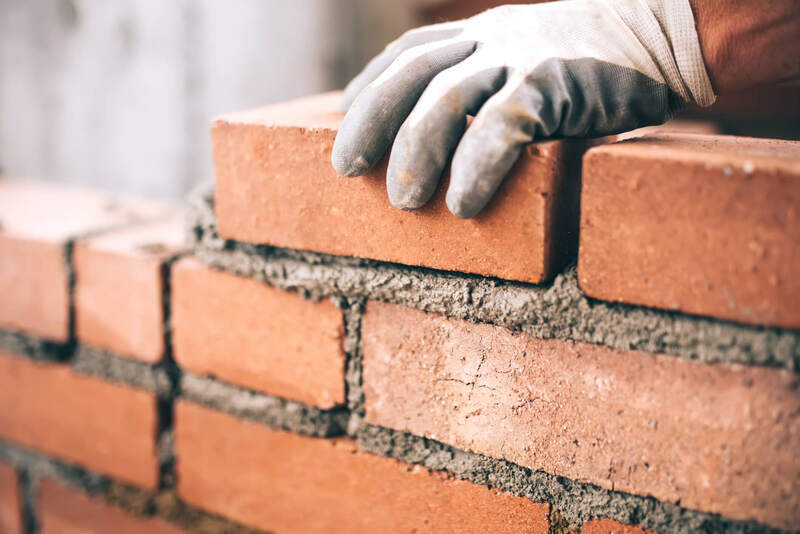 R.S Greer (Contracts), is based in Cookstown, Co.Tyrone, and was formed in 1988 as a building sub-contractor, carrying out brickwork and blockwork, for other larger contractors in the Mid Ulster area. Over the years it has grown from a small firm with only one employee, to a firm which employs over thirty operatives, direct employees and sub-contractors. 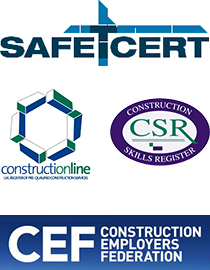 R.S Greer (Contracts) carries out all types of construction work, from small extensions to houses and industrial units. We will do complete jobs, or any element of a job, what ever suits the client's requirements. 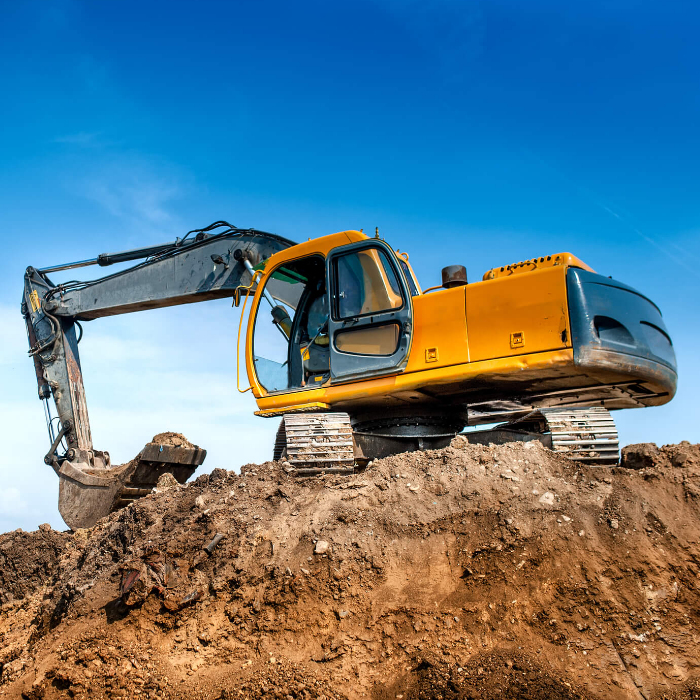 We own a wide range of plant, all with operatives, our plant includes: Mini Diggers, Tracked diggers from 10 Tonnes upwards, JCB'S, Rock Breakers, Post Augers, Tractors and Dump Trailers, Site Dumpers, Rough Terrain Forklifts, Telescopic Forklifts. All plant is available for hire throughout Northern Ireland. 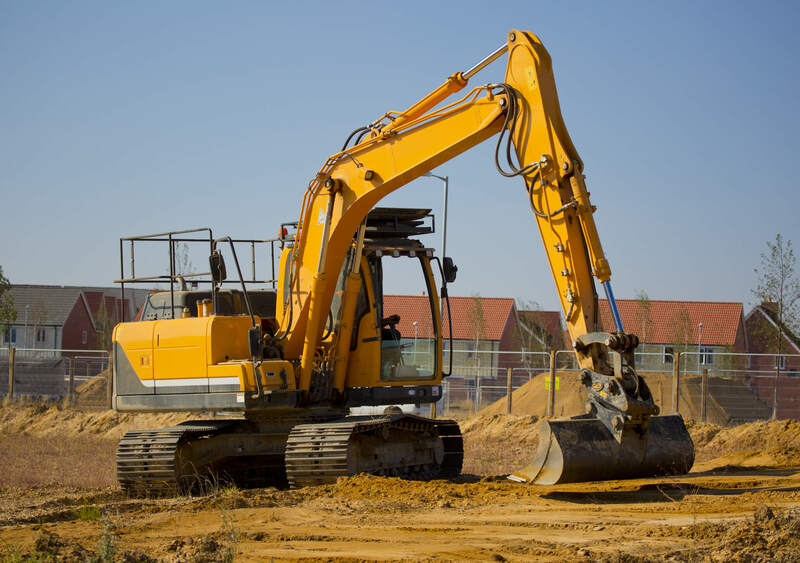 We will also carry out complete works, such as drainage and sewerage, site clearance and excavation works. We carry out work for several local authorities and Utilities. Our work includes: Play area Construction, Security Fencing, Cable Laying and Ducting, Formwork and Shuttering. 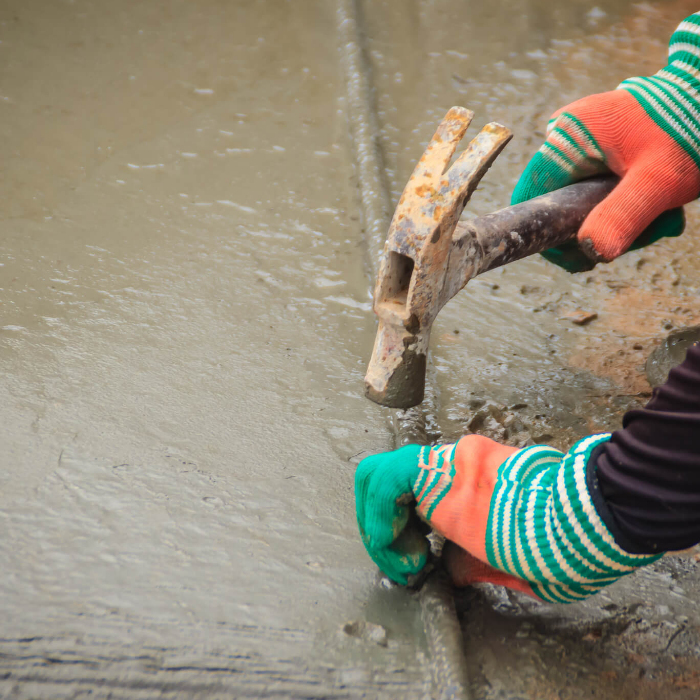 In 1995, we commenced offering a concrete grooving service to the local farming community. Concrete on farm yards and cattle sheds becomes slippy with constant scraping and cleaning, as a result cattle can slip and injure themselves. We have the answer. A specialist treatment, which improves grip and prevents slips and falls. As part of our work with local authorities, we were being asked to install Road Nameplates, which were made from recycled plastic materials. In 2001 we started to make our own signs, as well as install them. We now supply and install signs for many of Northern Ireland's Local District Councils. We can supply only, or supply and install, the choice is yours.